The light shines in the darkness, and the darkness has not overcome it. First time coming? Here’s what you can expect. We welcome everyone as they are at Cross Timbers. Whether this is your first time in church or you’ve been going your whole life, we draw circles, not lines. 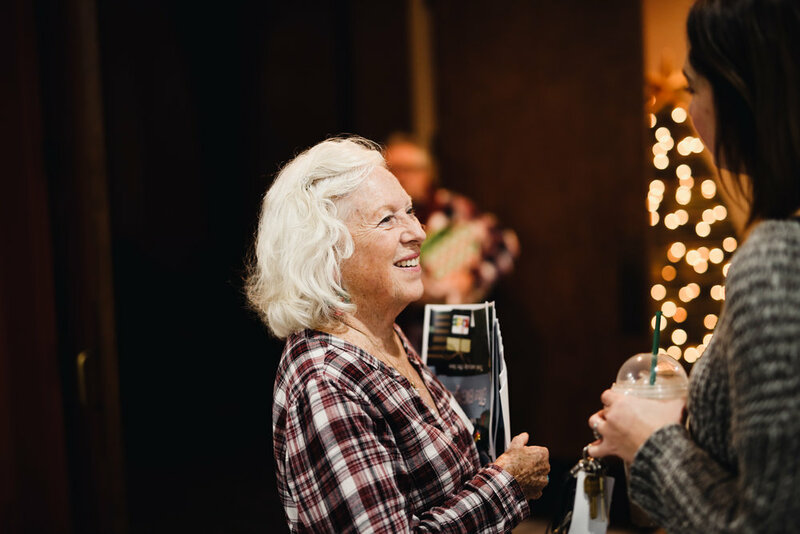 No matter where you’re at in life, you will be loved and welcomed at Cross Timbers. Feel free to dress in your Christmas best or dress comfortably. God welcomes you just as you are and we do too. 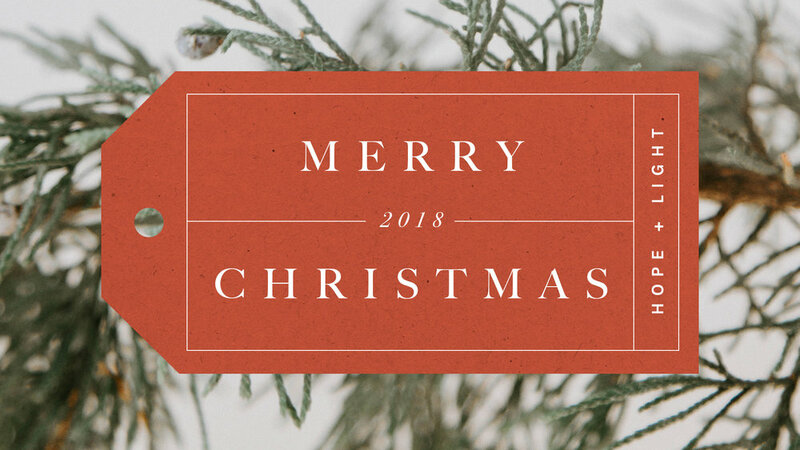 We will open the service with our band playing Christmas songs that we will sing together. 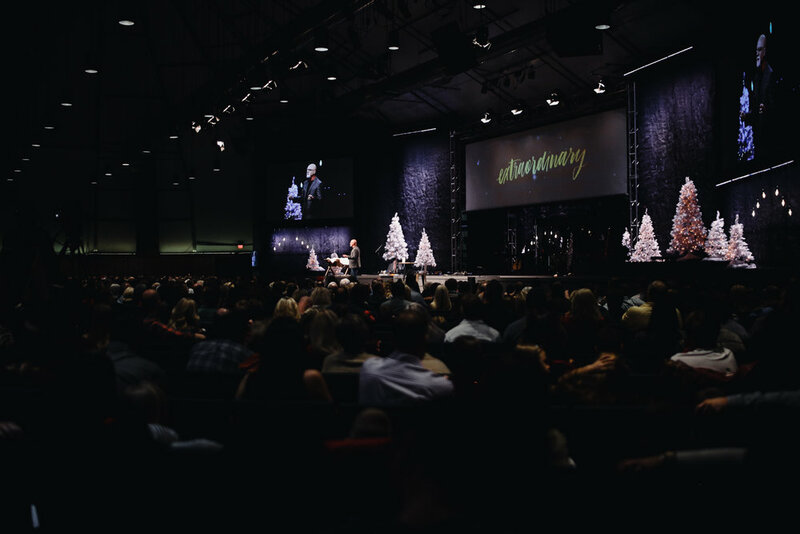 Then our pastor, Toby Slough, will share an inspiring and relevant Christmas message. Finally, we will close out the service by singing a song together and lighting candles to represent the light shining in the darkness. All of our services will provide CT Kids programing for children ages birth - 2 years. Your children 3 years and older are welcome to join you in service. Which Campus Do I Go To? 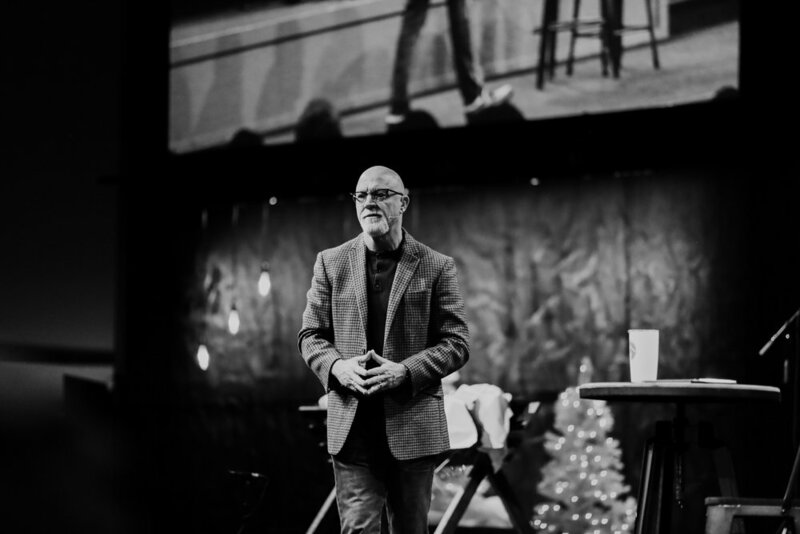 Cross Timbers is one church in three locations: Argyle, Denton, and Lake Cities. 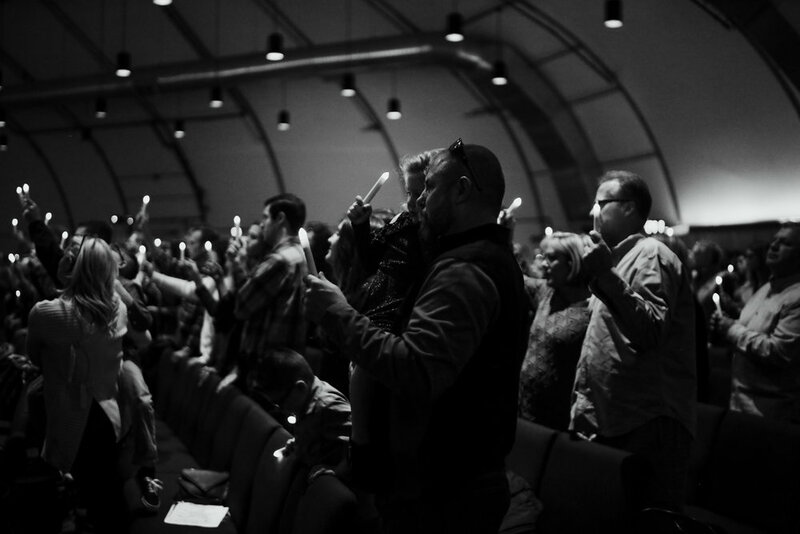 Each campus will have identical Christmas Eve services. 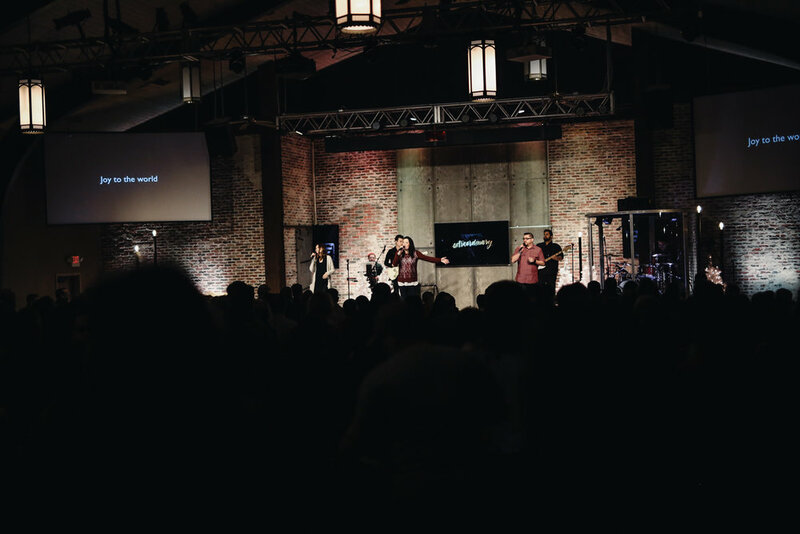 We recommend that you attend service to the campus located closest to your home. Would you like to learn more about Cross Timbers? Do you consider Cross Timbers home?